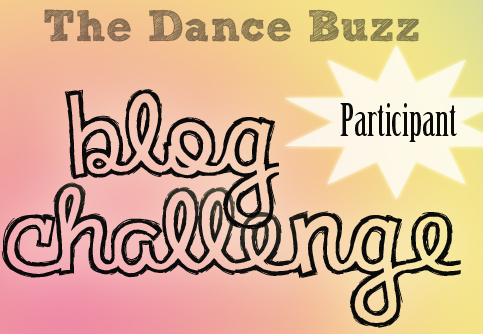 March Blog Challenge: Where Do You Dance? Right click + save as to grab this foryour blog! Share a picture or video tour of where you dance on your blog and then come back here and leave a comment with a link to your post so we can all share! « February 2012 Blog Challenge Update!